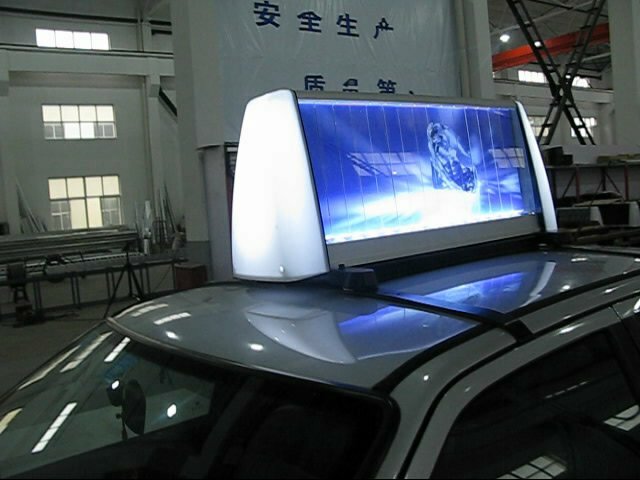 Light source: LED light can make the ads more attractive in the dark environment. LED light is bright and have a long working life. Advertisement: two groups of tri-vision display can show 6 pictures continuously, in addition, you can print logo at two ends. Base: there are drawing hook base and magnet base for choose. Installation and replace poster: it is very easy for installation and replacing the posters, we will teach you step by step. Wuxi B.L.F Industries Co., Ltd.